W&M offers a wide variety of steel fabrication and fitting services, all performed to the highest standards of quality and safety. 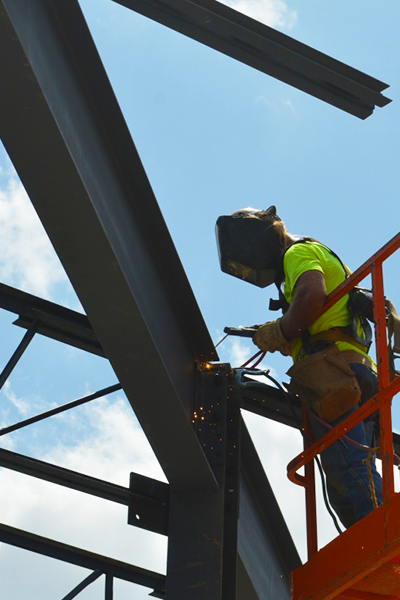 Our complete manufacturing, supply, and installation services range from items as small as guard rails to on-site erection of steel framed buildings. One major reason for our success is our willingness to provide a full client service, managing smaller aspects of the work project, as well as the complete package. Our company has been structured and built upon a foundation of partnership with both our clients and our suppliers. 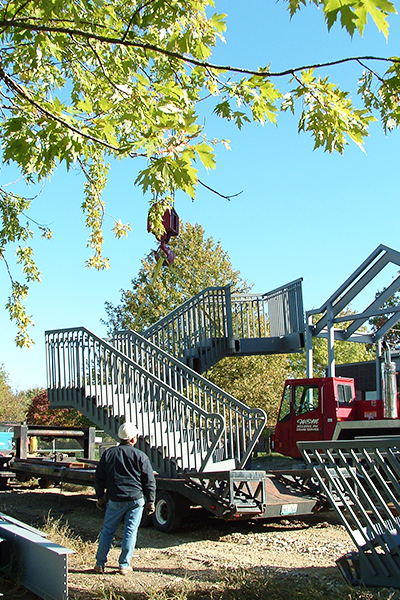 Through the whole contract process, from estimates through design, fabrication, and erection, we work as part of the project team to ensure that our work package is delivered on time and within budget.